OrbsCorbs: "Menominee tribal members approve on-reservation marijuana use"
"Menominee tribal members approve on-reservation marijuana use"
"The Menominee Tribe overwhelmingly approved two advisory referendum questions authorizing its legislature to legalize marijuana on its reservation, the tribe said Friday. 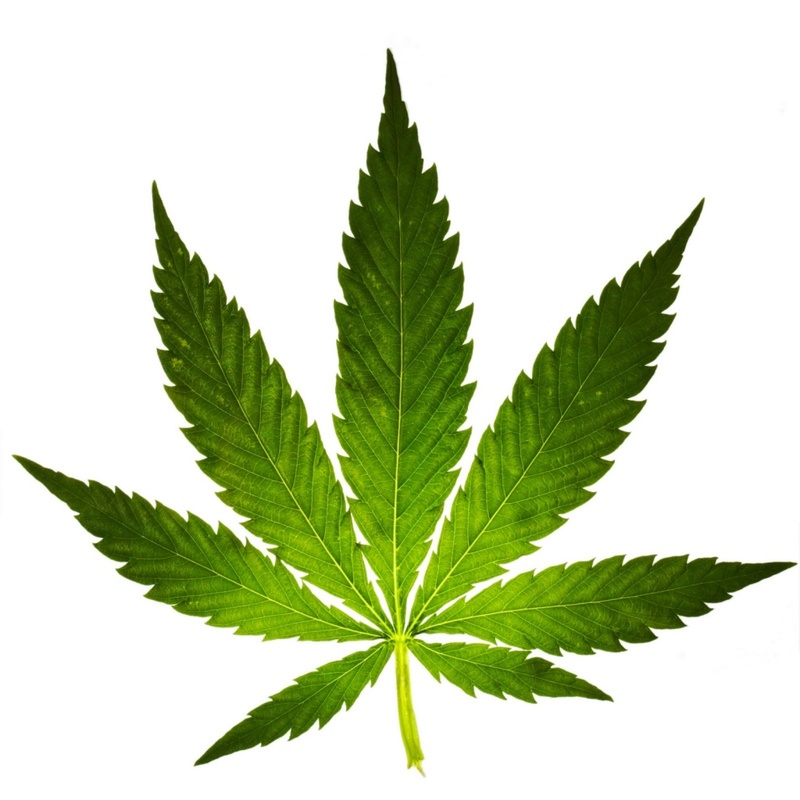 "Tribal members voted 677 to 499 to legalize marijuana use for recreational purposes. Members approved marijuana for medicinal purposes 899 to 275. The voting was conducted Wednesday and Thursday and the results announced Friday morning. "The matter now moves to the tribe's legislature, which will study the issue and likely approve ordinances legalizing marijuana. "'This is new ground,' Gary Besaw, Menominee chairman, said in an interview shortly after the results were announced. 'We have to start looking at developing best practices and draft ordinances to maximize the benefits we believe are possible and minimize the consequences we believe also are possible.'"